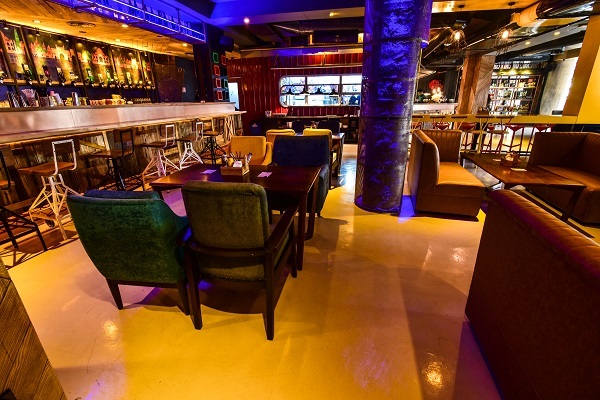 Viacom 18 Consumer Products, the consumer products arm of Viacom 18 has recently associated with Funbars Hospitality to expand the youth brand MTV from the broadcasting space to an on-ground experience in the form of a first of its kind MTV themed café- FLYP@MTV. Situated at N Block in Connaught Place in New Delhi, FLYP@MTV is not another conventional hangout place catering to the youngsters. 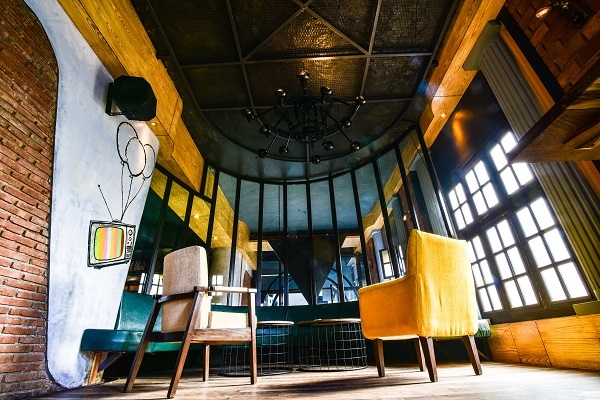 Instead, the café believes in the philosophy of evolving with the youth and regularly organizes bloggers meets, entrepreneur workshops, musical evenings and other popular events. 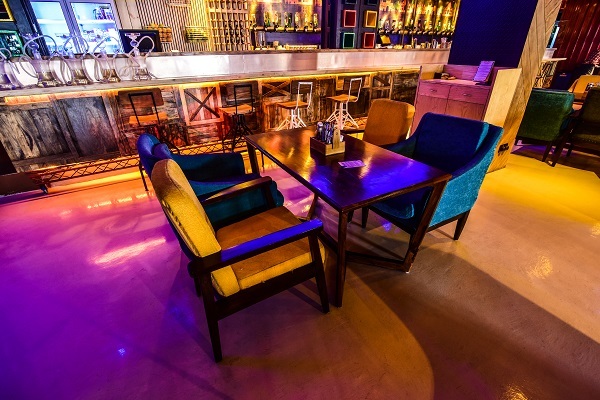 Additionally, what gives FLYP@MTV an edge over other restaurants/bars in the capital is that the café is also available to event planners as a venue open to customization as per their needs and demands of the event. Viraj Lamba and Neeren Tiwari- Founders & Directors of Funbars Hospitality feel that FLYP@MTV is an interesting addition to the event venues of the city. 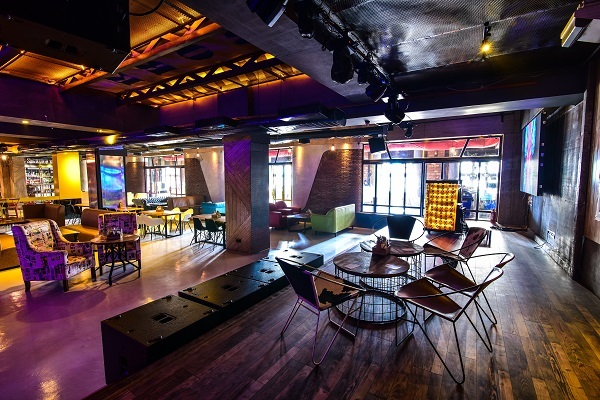 In an exclusive conversation with EVENTFAQS, Neeren Tewari-Founder & Director, Funbars Hospitality reveals key details of the venue FLYP@MTV and what does it have to offer to event planners. What is the seating capacity of FLYP@MTV and how many people can it accommodate in different party styles? 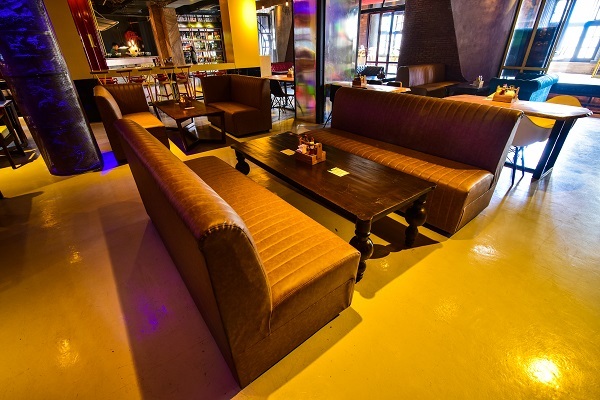 We are 10,000 sq feet in area and have a cover seating of 250 people. 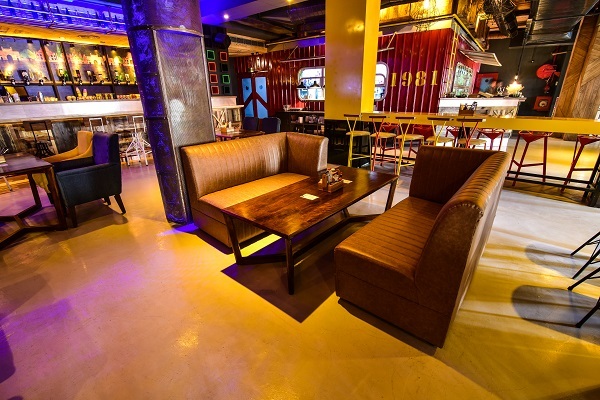 Also the venue can accommodate 1000-1100 people easily in a cocktail party arrangement. What kind of events have you hosted so far at the venue? As of now we have hosted The Coalition (food and beverage chapter), Airbnb India launch, Papon Live in Concert, Amit Trivedi live in concert, Shafqat Amanat Ali live in concert and numerous other artists and bands. The responses for all events have been fantastic as alongside the venue we also provided technical and design space assistance to all our event managers. 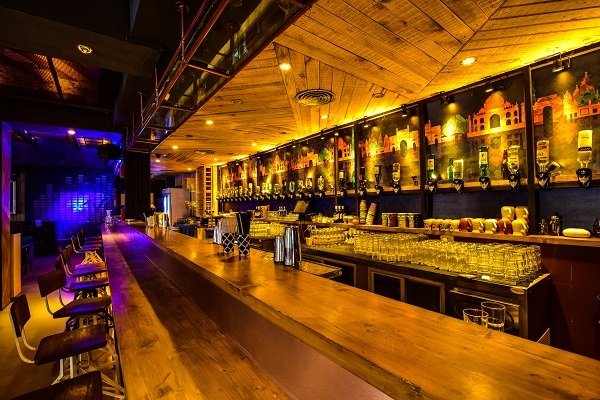 What gives FLYP@MTV an edge over other venues and hangout spots? Our live music has been very popular with everyone and we cater to all age groups. Additionally we are also a platform for all local artists where they can come in showcase their talent and reach out to a large number of people. The sheer space which we have is a clear advantage. Our stage can host up to a six piece band and our stage is permanently set up and works as an add-on for events. What benefits or services are you willing to offer to event planners for them to effectively host their events here? Our food menu which has been created by Celebrity Chef Ranveer Brar is definitely the best in town. Our idea has always been to use local ingredients and create global cuisines. Our beverage director is Nitin Tewari and hence out cocktail menu is also the talk of the town. Additionally we are open to customization of the venue as and when demanded by event planners. An interesting addition to the experiential quotient of the venue is the presence of 3D Oculus rifts which are very popular amongst the audiences and can also be used as a branding tool. I fervently believe that FLYP@MTV is an experience, an experience that every event planner and brand must provide to its target audiences. And we are more than willing to help them out in achieving this connect. Viacom 18 Consumer Products has recently associated with Funbars Hospitality to expand the youth brand MTV from the broadcasting space to an on-ground experience called FLYP@MTV.